An initiative entitled: zero losses, was filed this week in Geneva. It aims to ring fence current public spending in the face of future company tax reform. The initiative gathered 9,147 signatures, more than the 7,840 required. Under pressure from the OECD and the EU, Switzerland is being forced to make major changes to its tax system. Currently, some multinationals benefit from special low-rate tax deals, while most other companies pay a higher standard rate. The proposed regime would require all companies in Geneva to pay a new lower rate, removing any preferential treatment, something the OECD and EU don’t like. This would mean that those on special deals would pay more and those on the standard rate would pay less. Because there are currently more corporate profits taxed at the standard rate than at lower special rates there will be less tax revenue and a hole to fill. Bern has said it will help to fill these holes in cantonal finances, however there are fears public spending cuts will also be required. A federal vote on the subject in February 2017 was rejected by 59.1% of voters. 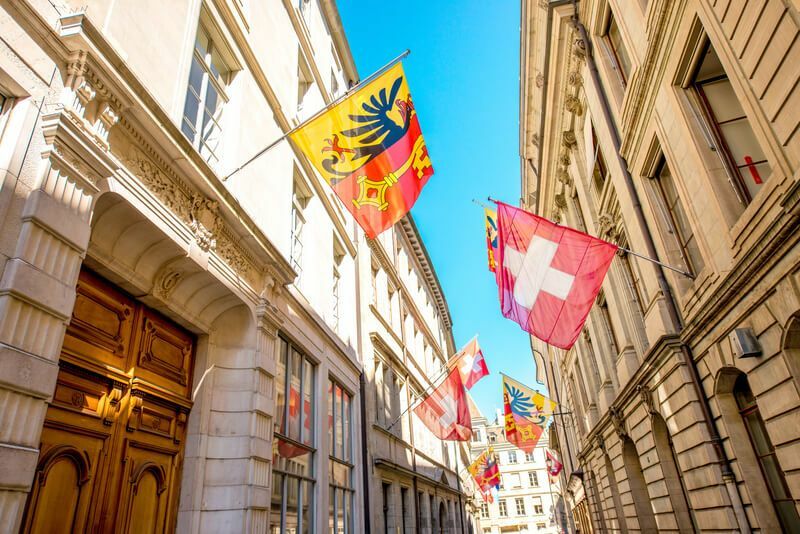 The challenge is greater in cantons such as Geneva because they have higher standard company tax rates and more multinationals on preferential tax rates. In Geneva, an estimated 61,000 jobs are related directly or indirectly to multinationals on special tax rates. Carole-Anne Kast, president of Geneva’s socialist party, told RTS that it is unacceptable that profits to be privatized and loses collectivised. If the vote is successful and public spending maintained then the gap could only be filled with more public debt or higher personal taxes. Given Geneva’s already high level of public debt, forcing the government to maintain public spending might directly hit people’s pockets via higher personal taxes.